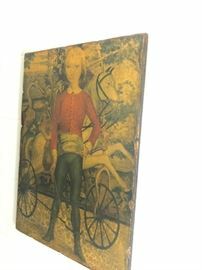 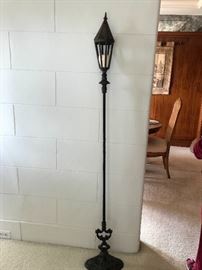 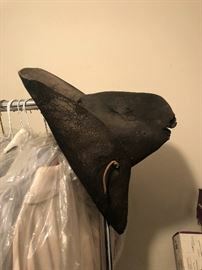 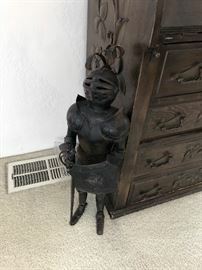 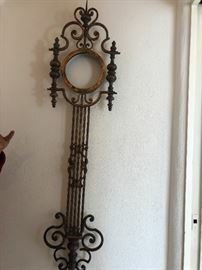 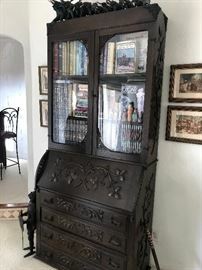 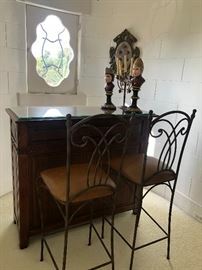 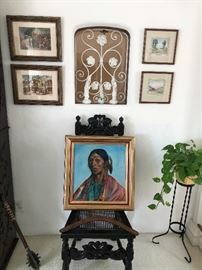 AddressThe address for this sale in Los Angeles, CA 90068 will be available after 9:00am on Friday, May 3rd, 2019. 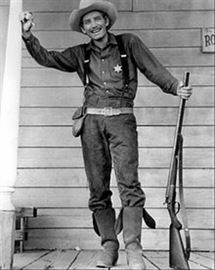 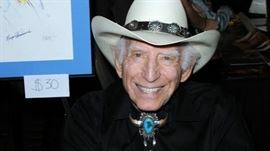 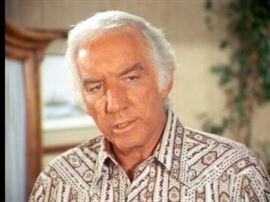 Best known for Dallas, Star Trek, Bonanza, Gunsmoke, Cool Hand Luke and so much more! 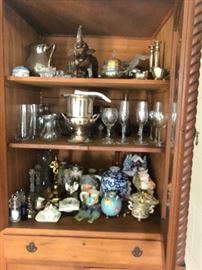 Memorabilia, Collectibles and Cool Finds!